Frank was born in 1945 and grew up in New York State. He joined the Army at age 21, in 1966. He was a Platoon Leader with the 196th Infantry in Vietnam. During his 20 years service, he saw duty in Southeast Asia, multiple US bases, and in both Bavaria and Berlin, Germany. He ran the Berlin Marathon in 1980. 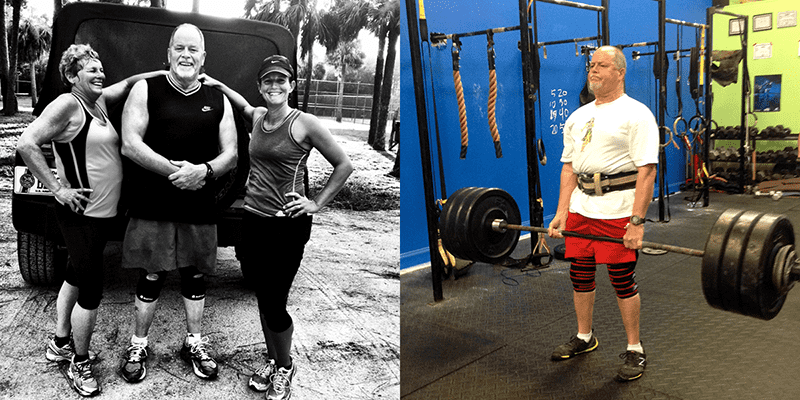 Always a fitness enthusiast, he found CrossFit in 2012, after having a hip replacement and triple bypass open heart surgery. He is an L1 coach at CrossFit BearCat in Palm Coast, FL and certified in kettlebells and power lifting.